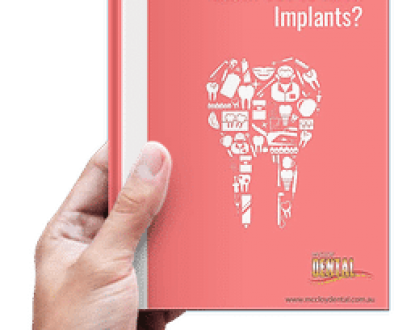 Save the Child Dental Benefits Schedule! We have had word from the Australian Dental Association that the government proposes to scrap the Child Dental Benefits Schedule in the next budget. If you have children that are eligible for the scheme and need any dental work, now would be a good time to book them in just in case the scheme is axed in July. 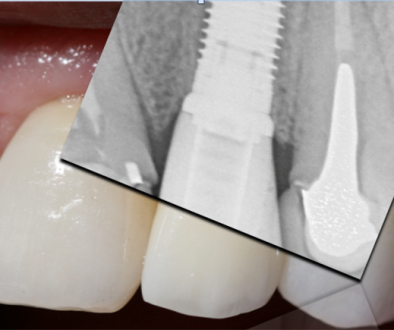 Please call us on 5495 7988 to make a suitable time for your children to have their checkups, cleans & any restorative work. 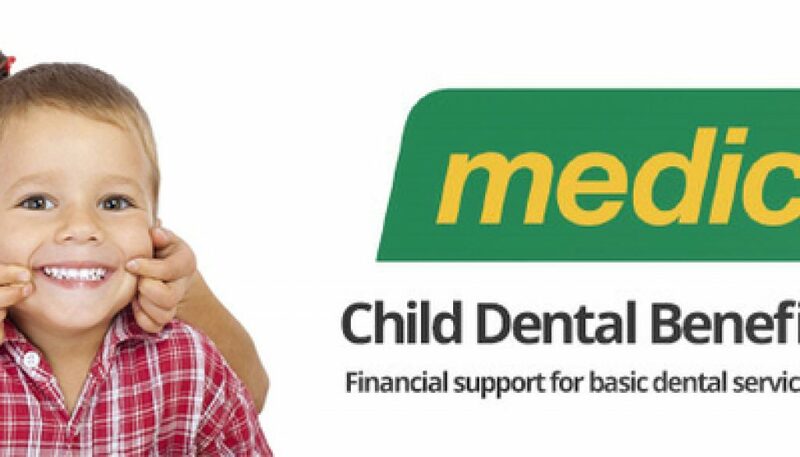 Please sign the petition below to try and avoid them from axing the Child Dental Benefits Schedule. We just signed the petition “Federal Minister for Health, The Hon. 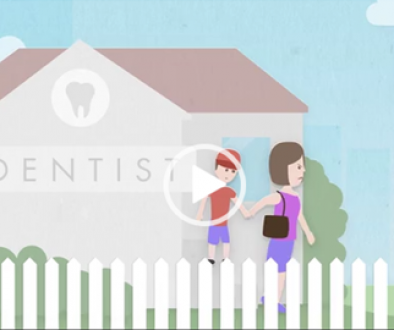 Sussan Ley MP: Stop the government axing free dental care for kids” and wanted to see if you could help by adding your name.